How Far is The Legend? 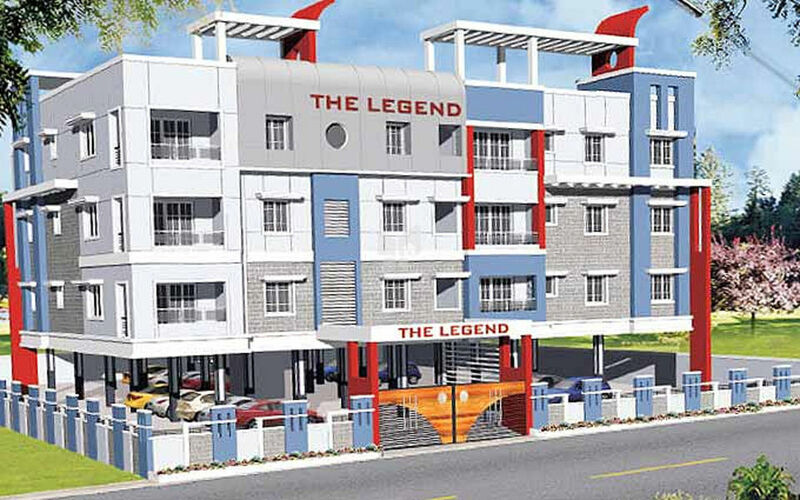 The Legend by Legend Estates is a residential project in Dilsukhnagar, Hyderabad. It offers well-designed apartments. Apart from basic comforts, this project provides hi-tech security, children play ground, spa and gymnasium.